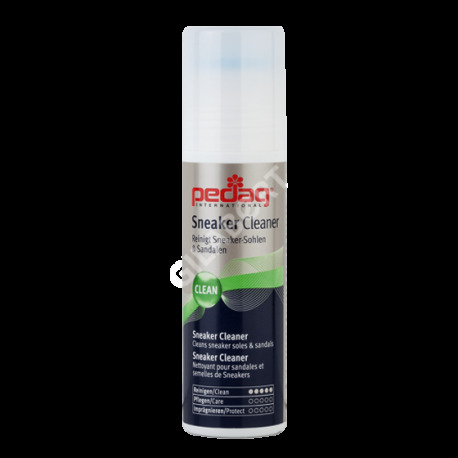 > PRODUCTOS VENTA>LIMPIADORES Y PROTECTORES>LIMPIADOR PEDAG SNEAKER CLEANER 75ML. 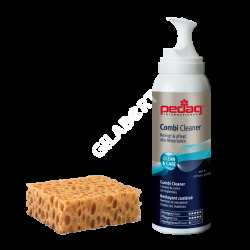 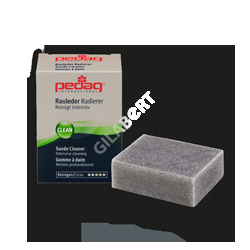 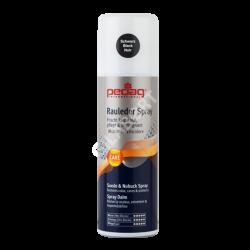 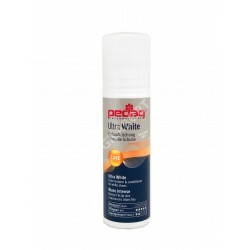 LIMPIADOR PEDAG SNEAKER CLEANER 75ML. 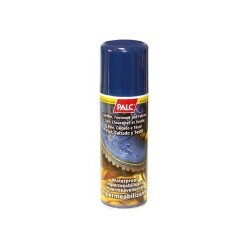 COLOR STOP TRG SPRAY 100ML. 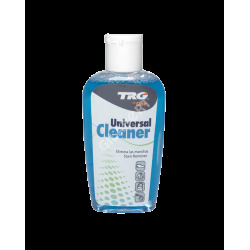 LIMPIADOR TRG UNIVERSAL CLEANER 125ML. REPARADOR ANTE TRG SPRAY 250ML. 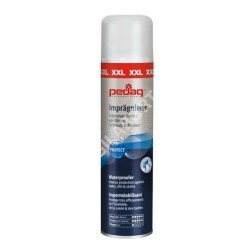 LIMPIADOR TRG SPORT APLICADOR 75ML.